More volume. More sounds of now. Our vast collection of incredible new FX continues. 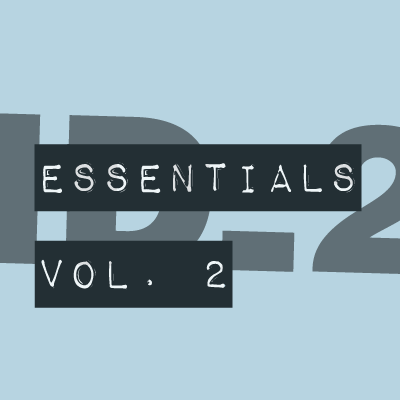 This is ID_2 Essentials Vol. 2. It's a package of even more next generation sounds to help you create amazing imaging and promos to take your station sound to new heights. A set of uber cool and diverse production tools and workparts for CHR, AC, urban and alternative radio. In ID_2 Essentials Vol. 2 you get another 150 pumped cuts from ID_2 TOTAL, including 120 massive multi-FX cuts and a choice selection of our legendary impacts and tight-as-hell beats and grooves. All available as a buyout. The demo barely scratches the surface of what you get in ID_2 Essentials Vol. 2 - amazingly it uses only 36 cuts out of 150, and many of those are cut down and not even used in full. The same stats are true across the entire Essentials Series. ID_2 Essentials Vol. 2 is available now to purchase and download in high quality 24 bit WAV. Just get in touch with us with your details we'll get straight back to you with a price tailored to your station and usage.